Familiar atmosphere, comfortable rooms with wooden furniture, varied breakfast buffet, garden with sunbathing lawn, heated pool and sun terrace. 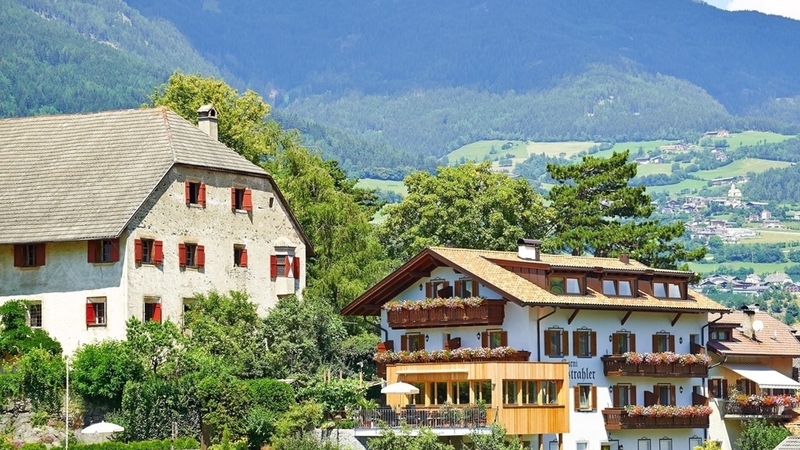 Welcome to the Bed & Breakfast Pramstrahler*** in Klausen! Relax and recover in the middle of unique natural landscape – this is the motto of the family-run bed and breakfast Pramstrahler in the little village Gufidaun above Klausen. Here there is placed great emphasis on an informal and lovely atmosphere, so that you can spend your valuable holidays without fixed schedules, but just how you feel like it. 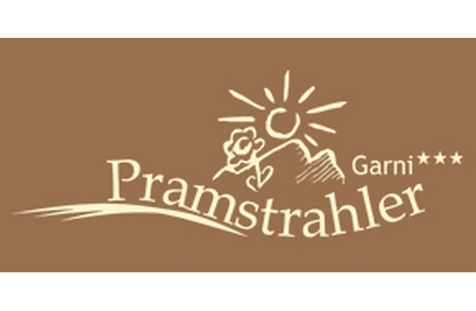 For your stay the bed and breakfast Pramstrahler offers cozily arranged guestrooms with natural pieces of furniture, bathroom with shower and WC, flat screen TV, radio, safe and partly balcony. Every day begins with a varied breakfast including muesli and juices, so that you can start out with a lot of vigor. In the environs of the bed and breakfast Pramstrahler there are waiting countless sport and leisure time activities for any taste. At your return you can relax on the well-tended sunbathing lawn, at the heated pool or on the sunny terrace, enjoy a pleasant barbecue evening or taste to regional delights in one of the restaurants in Gufidaun. The Pramstrahler - Santin family looks forward to seeing you soon! New double room with balcony, large windows overlooking the Geislerspitzen, new bathroom with shower, toilet, hair dryer. TV, safe and W - Lan free. Own parking lot for free. Heated outdoor swimming pool. New double room with balcony, large window front overlooking the Geislerspitzen, TV, W - Lan free, sofa, new bathroom equipped with sink, shower, toilet, bidet, hair dryer. New double room with balcony, new bathroom with shower, toilet, bidet, hair dryer. TV, safe and W - Lan free. Own parking lot for free. Heated outdoor swimming pool. Corner double room with balcony with panoramic view, new bathroom with shower, toilet, bidet, hair dryer. TV, W - Lan free, comfortable sitting area with armchair. Own parking lot for free. Heated outdoor swimming pool. Double room with balcony with panoramic view. Double room with balcony, with sofa, mountain view. Single room with a view of the Geislerspitzen. Spacious double room without balcony, with sofa and view of the Geislerspitzen. Spacious double room without a balcony with a sofa, also suitable as a shared room.